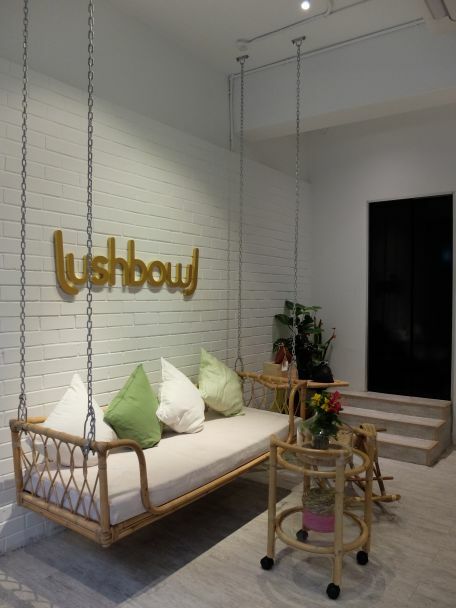 LushBowl, located at Plaza Damas. Everything in the store is for sale! feel free to get in touch with the team, who can customize for you.